Sell Your Home Fast With Soundproof Windows | Soundproof Windows, Inc. When purchasing a new home, what makes the house attractive or unattractive? Savvy homebuyers, home sellers and real estate agents often consider similar factors. Some of the things to consider are: the condition of the home, any upgrades made to the home, the functionality of the home’s parts, the landscaping, the heating and ventilation, the condition of the roof, the home’s insulation properties, the neighbors themselves, and the big one, the average noise produced near the home. People love quiet homes in quiet neighborhoods. In this article, we discuss how noise affects home sales and what can be done to mitigate noise. How Does Noise Affect Home Sales? Pretty much no one has ever said, “I’d like to tour your noisiest homes in your noisiest neighborhoods, please.” Most of us enjoy a good night’s sleep. Noisy neighborhoods are oftentimes associated with danger as well. A really noisy neighborhood usually has a ton of parties or it’s near some institution that produces loud noises such as trains, subways, freeways, airports, etc. The rub of the matter is that some of the most sought-after locations in the country are in busy city centers. Downtown San Francisco, New York City, Chicago and the like are hustling and bustling places. Close proximity to their amenities can be a ton of fun, but when it comes time to rest, all the action happening around a building can really become a nuisance. Real estate agents can spot ‘difficult-to-sell-homes’ a mile away. Noisy homes and homes in noisy neighbors are more difficult to sell in almost all circumstances. The longer a home stays on the market, the more frustrated every party involved will become. Attempting to persuade someone to believe something that they know to be untrue is no easy task. If people hear noise in a home, you can’t really tell them that they aren’t hearing the noise and that they won’t mind once they settle in. What Can Be Done to Sell a Home Faster? Adding sound reduction windows to a home not only increases its real estate value, it also makes the home sell faster. 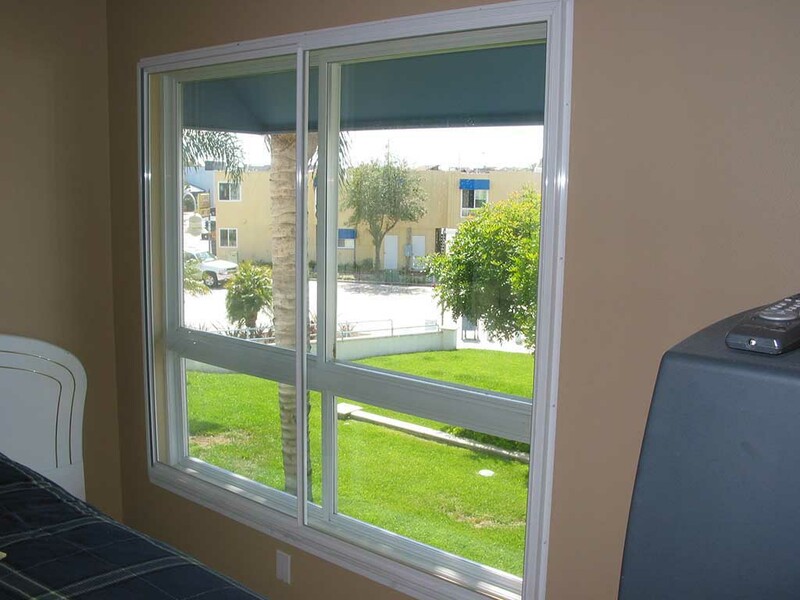 We at Soundproof Windows know of a developer that built a series of homes near a freeway. The bottom floor of the homes was insulated from the noise of the freeway with a sound wall, but because these were two story homes, the second story in all of them remained very noisy. We offered the developer a discount for sound proof installation of our windows. Rather than getting our windows installed on all the homes upfront, the developer decided to make the windows an optional upgrade to prospective buyers. Slowly but surely, all the homes got bought up and each owner purchased the upgrades. The issue was the time it took for the developer and real estate agents to up-sell the homes with the window upgrades. Had the developer purchased the upgraded windows from the start, he could have sold all the homes in a fraction of the time. Our patented noise reduction windows don’t just help with sound. They also lower utility bills by providing homes with unparalleled insulation. When homes are better insulated, maintenance costs on furnaces and air conditioners also go down. As if these benefits weren’t already enough, soundproof windows can also make homes eligible for energy credits and rebates in some counties. Stop agonizing over that difficult to sell home. Sell your home fast with Soundproof Windows. Call us today for a free quote.